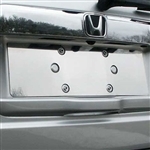 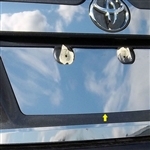 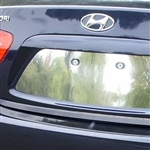 Chrome License Plate Bezel Trim from ShopSAR.com is made of the finest stainless steel polished to a chrome finish and specially designed for the year make, and model of your vehicle. 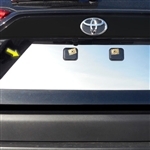 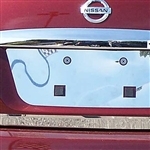 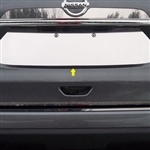 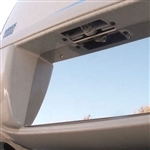 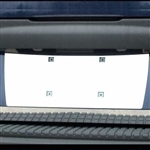 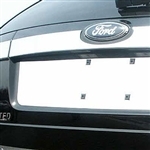 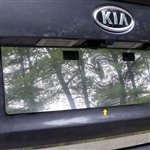 Installs easily right over your trunk lid with 3M adhesive. 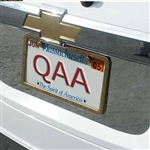 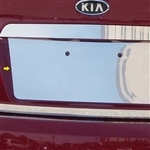 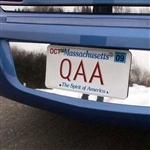 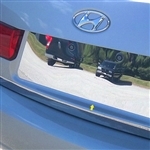 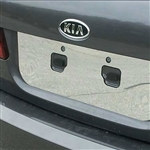 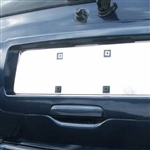 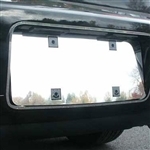 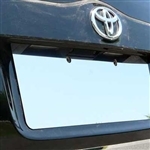 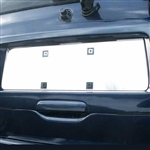 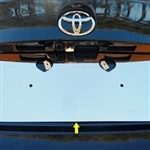 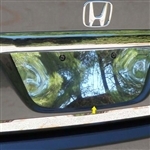 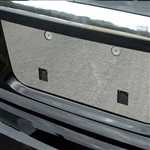 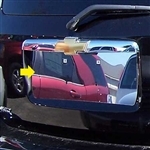 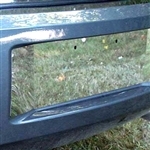 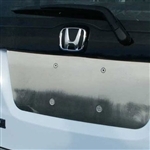 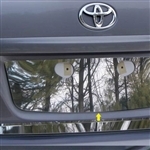 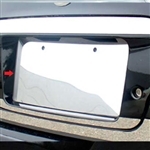 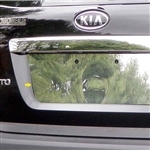 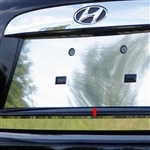 The trim peace varies in size and shape and typically attaches behind the license plate, protecting the paint from scratches caused by a loose license plate and giving the back of your vehicle just the right touch of chrome.